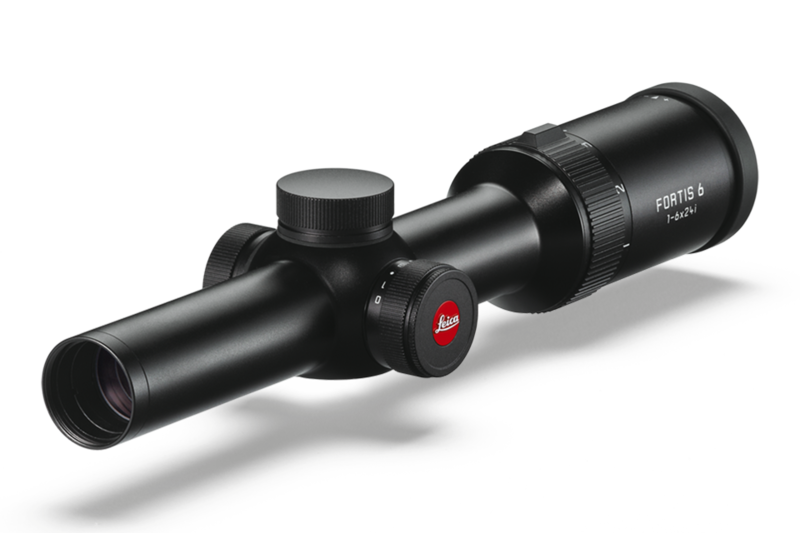 With the Fortis 6 1–6 x 24 i, Leica combines the puristic riflescope design with high optical imaging performance. The superior, large exit pupil and the particularly large wide-angle field of view offer a decisive advantage at 1x magnification – especially when fast target acquisition and a hunting overview are required. With the Fortis 6 2–12 x 50 i, Leica combines the puristic riflescope design with high optical imaging performance. The excellent detail recognition, the large wide-angle field of view and the uniquely high contrasts provide great observation comfort from the first to the last shooting light. 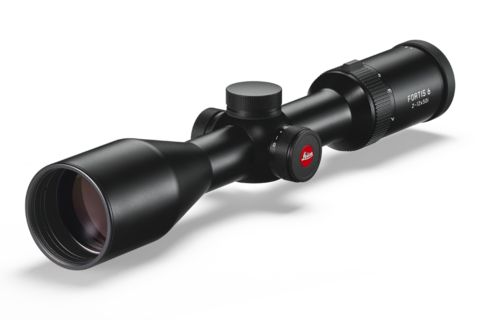 The large magnification range makes the flexible, versatile use perfect in every hunting situation.